Poking around my vintage marketing materials last week, I bumped into yet another counter top material used in post-World-War II kitchens. 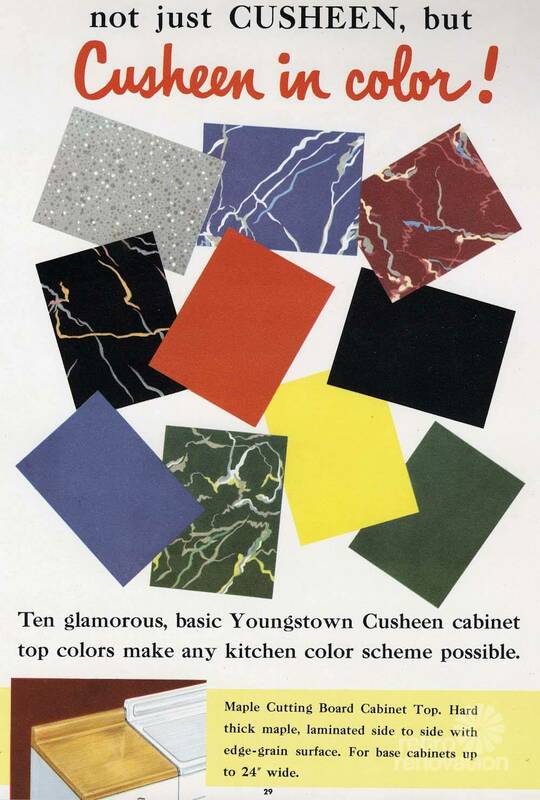 I have a complete Youngstown Kitchen salesman set, and in the presentation binder, Mrs. America got a look at “Cusheen” vinyl counter tops, available in 10 colors. There are no dates on my sample set or the presentation flip board that goes with it, but I will estimate this material is circa-1950. 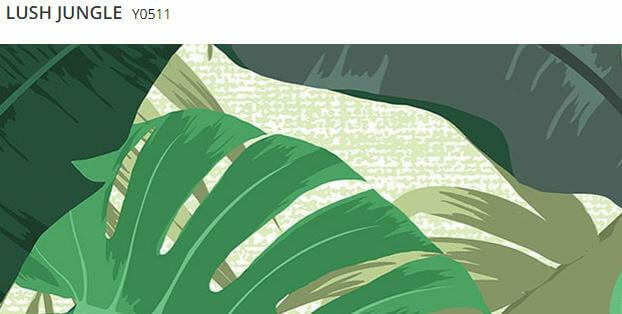 When I research vintage counter tops from the 1940s and 1950s, I mostly see reference to linoleum (used in the 1940s and earlier) and then, laminates, which began to grow in popularity after World War II. But vinyl? That’s pretty rare, I believe. 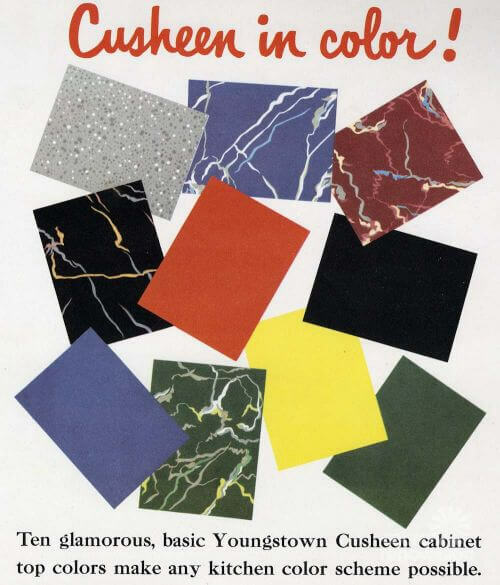 In a different 1952 catalog from archive.org, shown above, “Cusheen” is presented as an alternative linoleum. The text says that Cusheen is a “vinyl cabinet-top material, six laminated layers, bonded to sturdy steel subtops. Available in sizes for all Youngstown Kitchens units.” Warning, dear readers: Who knows what was baked into this stuff? Vintage nastiness such as lead and asbestos can be in the layers of our vintage houses — so be sure to engage with your own properly licensed professional(s) to assess what you have so that you can make informed decisions. Interestingly, there is no mention of laminate in these Youngstown materials. 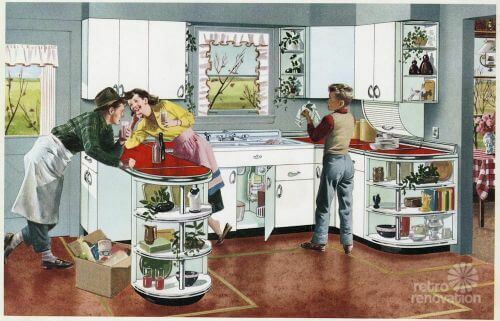 By ’52, laminate would have been coming on strong. I surmise: Youngstown wanted to maximize their profits. 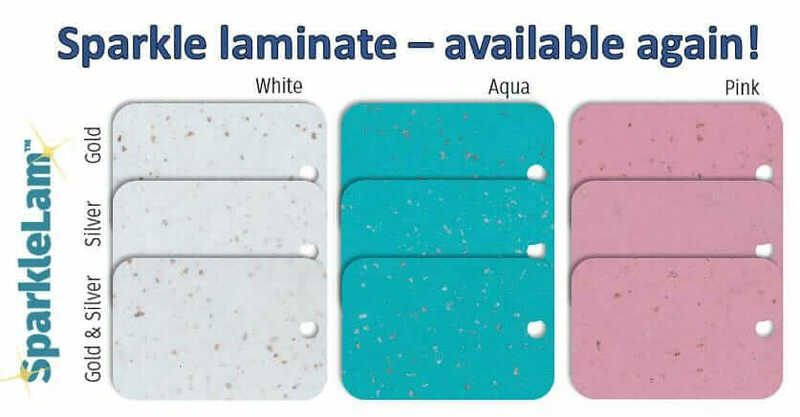 They could make money on the counter top only when a homeowner bought their factory-produced counter top — which appears to have been designed specifically to hold the thickness of linoleum or Cusheen. Indeed, Youngstown’s counter tops were beautiful creations — note how the shiny front edge flows right into the counter top and then into the shiny metal backsplash; it appears to me that the counter top steel base could be all one piece? These Youngstown Kitchens counter tops also were designed to be modular. 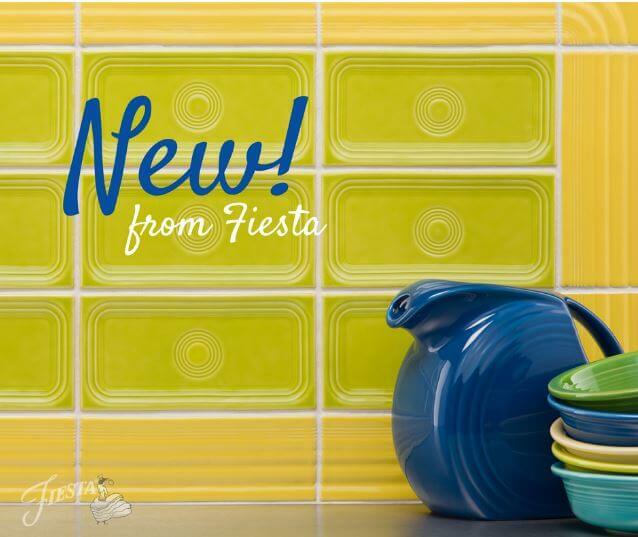 You could add to your kitchen piece-by-piece, base cabinet and matching counter top included. Click on the photo above — it will enlarge — and you can better see the metal connector strips joining the different pieces of counter top. This connectibility concept enabled Youngstown to sell cabinets one at a time to thrifty homeowners wary of taking on credit. 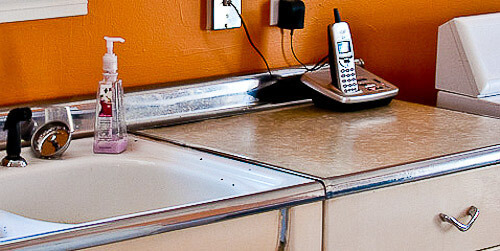 Above: Readers Brian and Keri restored their vintage Youngstown Kitchen cabinets — they had these old-style counter tops. I wonder if the original material was Cusheen? 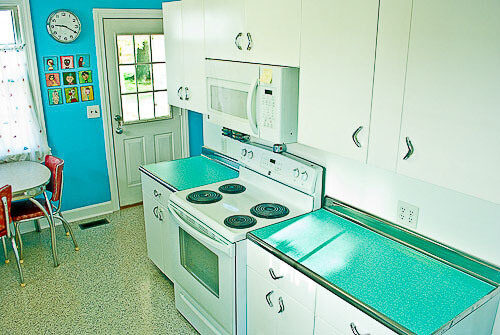 Brian replaced the old counter top material with Formica boomerang laminate in aquamarine (before it was discontinued). Now that I know about Cusheen, I think I have it — or something like it — on a vintage dinette I recently bought at the Re-Store. The top of the dinette has a softer, somewhat cushier feel than laminate… it is not as “tappy”, either. I always wondered about the surface of the dinette. I like it. It is… buttery. I wonder why Cusheen — and other vinyl counter tops — never made it in the market place. I have the exact cusheen tops shown in ad. Home built in ’56. Date stamped on bottom of them are 1956, along with an inspection stamp. Forgot to mention the youngstown cabinets, skeleton keyed locks(interior & exterior), glass door knobs, & eskimo ice chest. Super cool ! I can’t decide it that’s the daughter or the mother. My question: Why is the under-sink cabinet door open in both of the ads? To show off the available garbage disposal? Good questions! I think that in the first photo, it’s surely to show off that handsome garbage disposal. The second on, me no know. Certainly the young woman flirting the the young delivery man must be the teenaged daughter! 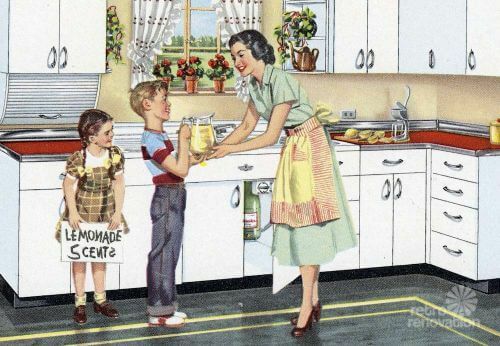 I do remember now: You had to open the cabinet under the sink to turn on the garbage disposer. (If you were lucky enough to have one.) Like dishwashers, those were an optional luxury. Does anybody have a suggestion on how to replace the material but leave the stainless steel parts? What can we switch it out to?